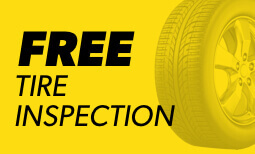 Meineke Car Care Centers of MD bring you auto repair results in Silver Spring and beyond. Our auto technicians will help with transmission repair, auto tune ups, brake repair and more. Call us today at any of our Silver Spring locations to book your appointment.